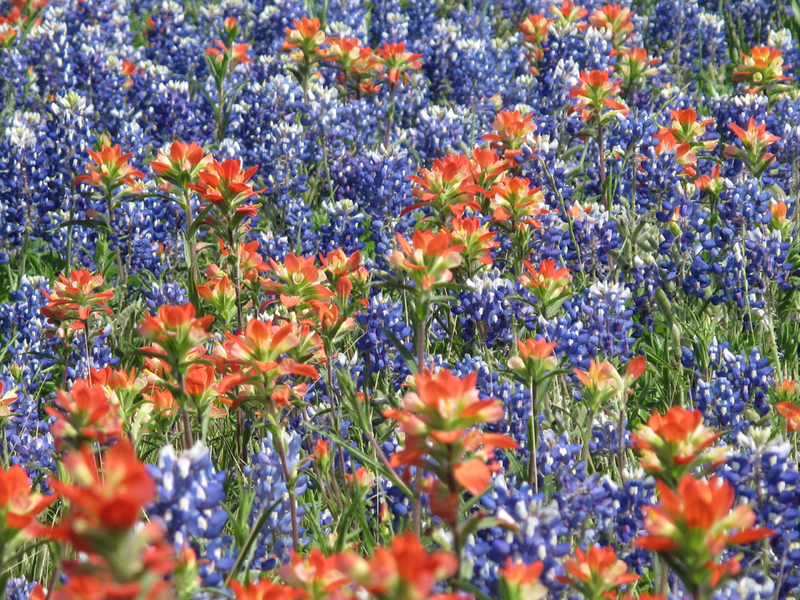 On this Royal Wedding Day, I present the happy couple with this lovely field of Texas flowers! I just love how flowers don’t discriminate…they’ll grow wherever their seeds land without regard for their neighbors, their political or religious beliefs, their education, their birth certificate…none of that matters. What really matters is turning their pretty faces toward the sun and soaking up as much as possible. And maybe attracting a bee or two. So, here’s to the newlyweds out there…may you catch a few sunny rays!